Lynda M. González is a bilingual documentary multimedia journalist located in Austin, Texas, with primary interests related to immigration, education, and public health. 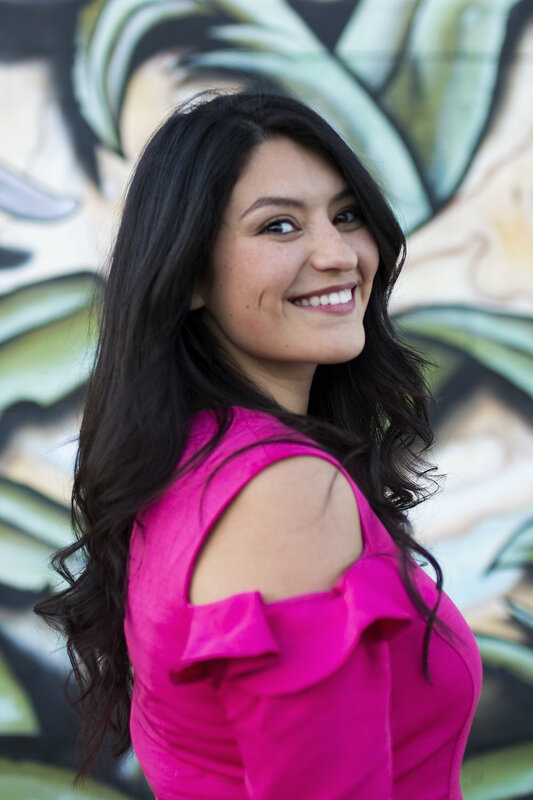 Her experience as a Latina in various contexts has driven her interest in exploring the nuance of Latino identities in the United States, particularly along the U.S.-Mexico border. She will graduate with a dual master's degree in journalism and Latin American studies at the University of Texas at Austin in May 2019. After graduation, she will participate in The New York Times Student Institute before she begins the summer 2019 photojournalism internship at The Dallas Morning News. Published work has appeared in The New York Times, Wired Magazine, The Atlantic, the Austin American-Statesman, ¡Ahora Si!, KUT News NPR Radio Affiliate, KUTX Music Radio, Reporting Texas, and others. She can be reached at lyndamgonzalez@gmail.com.